Visit the best foodie attractions of Tuscany along peaceful scenic country roads, across unique medieval villages on board your private rented car! The most comfortable way to enjoy the tours and the activities of Arianna & Friends! 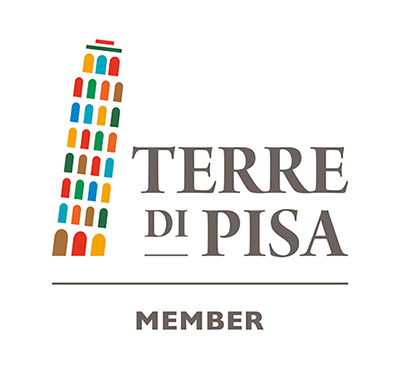 If you want to participate to one of our cooking classes or if you want to meet us for a food tasting tour or for some of our very original excursions, we can arrange your transfers in the most flexible and and comfortable way for the geography of Tuscany: by rented car! – Full-day car rentals from the rental station closest to your premises. 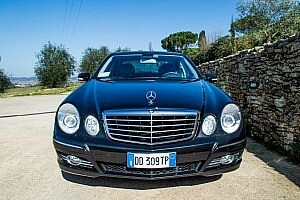 – You meet us after driving your car along fascinating panoramic routes through a highly picturesque Tuscan countryside. The routes we suggest are very peaceful and free from the traffic of large trucks. – After taking part in our tours or activities, you will drive to further destinations that we suggest or back home along alternative routes to make sure that you see as much as possible of the area. – Our destinations are all in the hilly area among Florence, Pisa, Livorno, Volterra, Lucca and San Gimignano, a territory very famous for excellent wines and typical foods, historical hilltop castles and enchanting medieval villages. 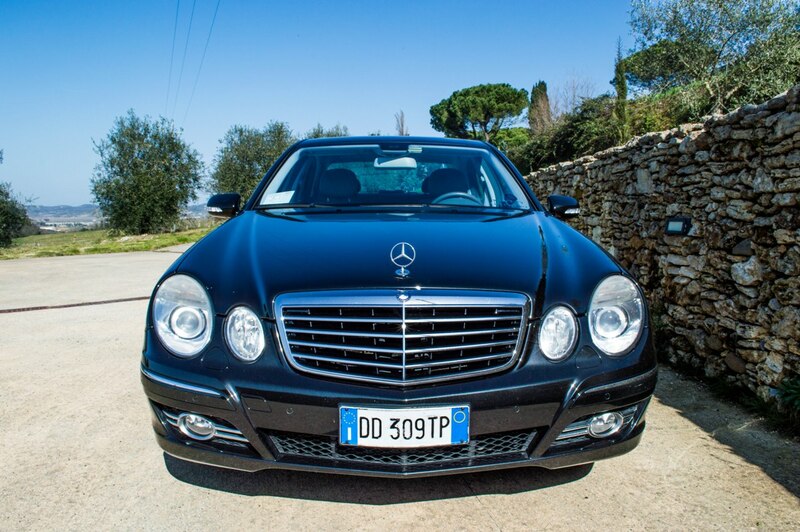 RENT A CAR IN TUSCANY FOR YOUR DAY TOURS! – Full-day car rental from the rental station closest to your premises.